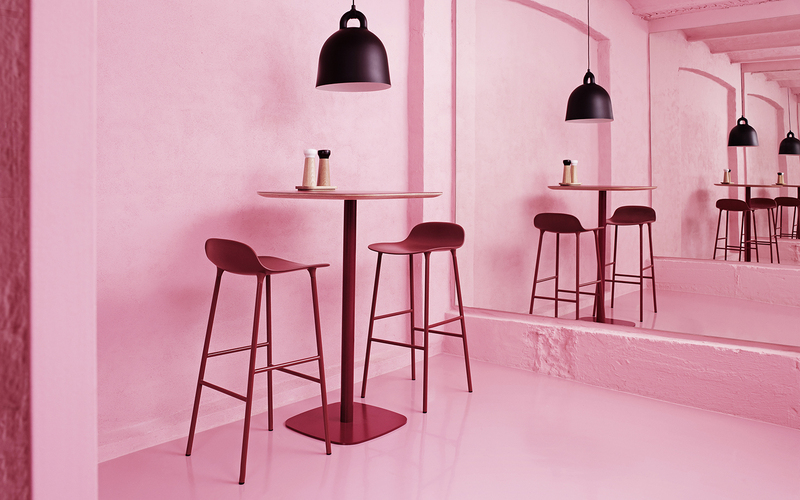 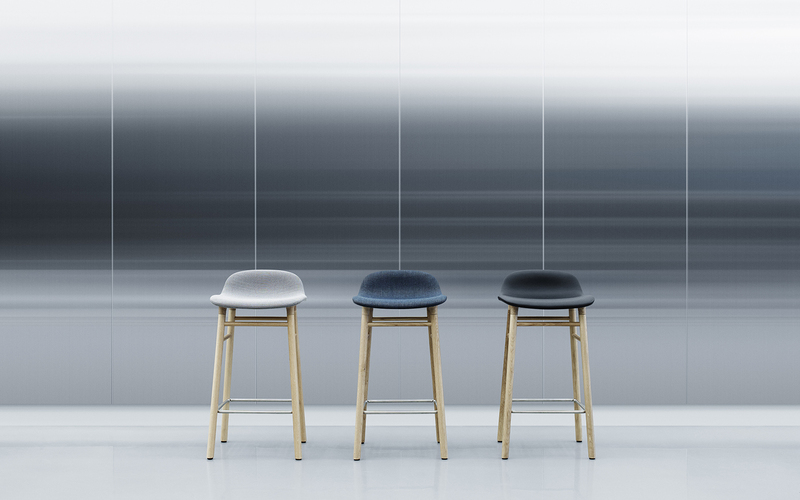 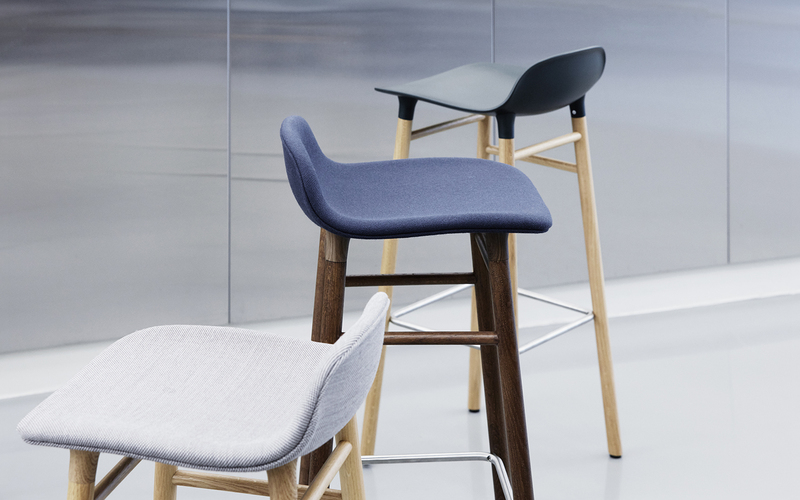 With the mission of creating a shell chair with a more unified look that would stand as one cohesive unit, Simon Legald has created the Form Chair for Normann Copenhagen. 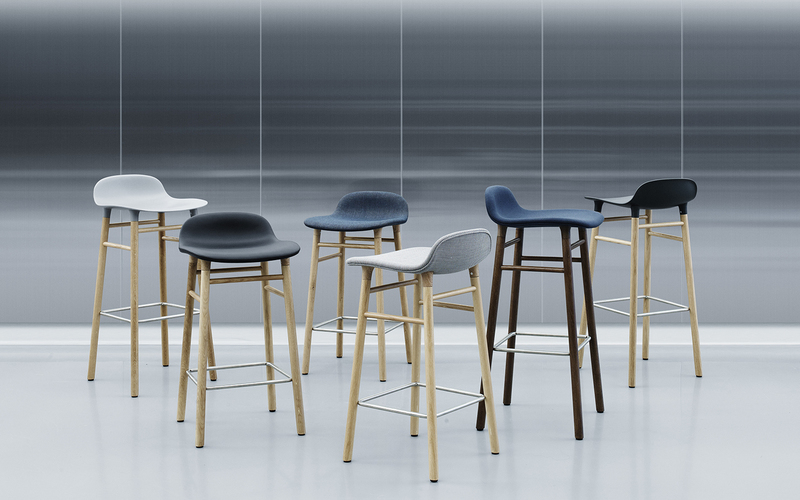 Designed by Simon LegaldTo achieve this seamless, integrated look, a new and innovative solution for gathering the seat with the legs has been developed. 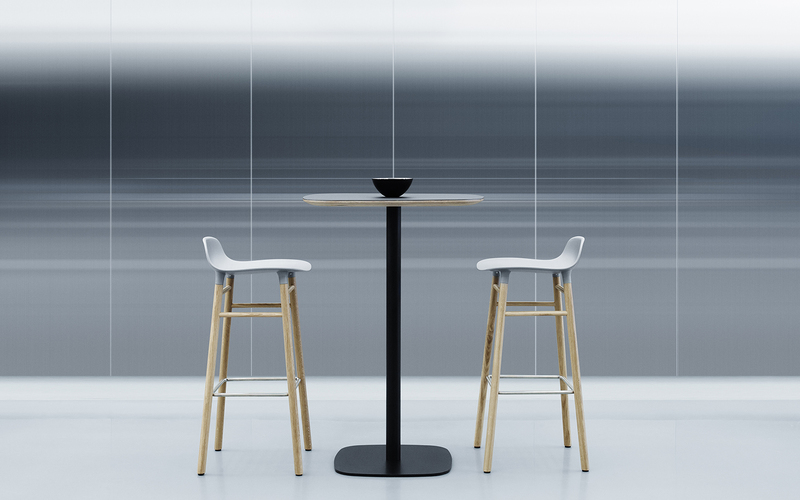 The curved plastic seat and frame of oak, walnut or steel are naturally integrated with the seat using a unique cup system. 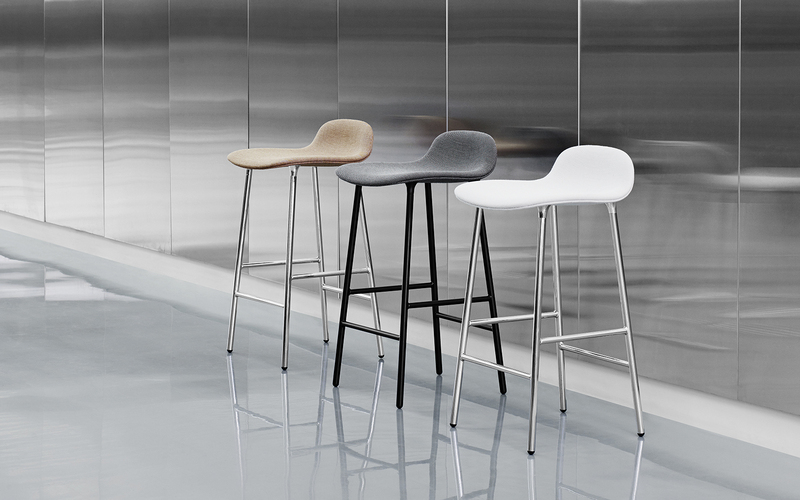 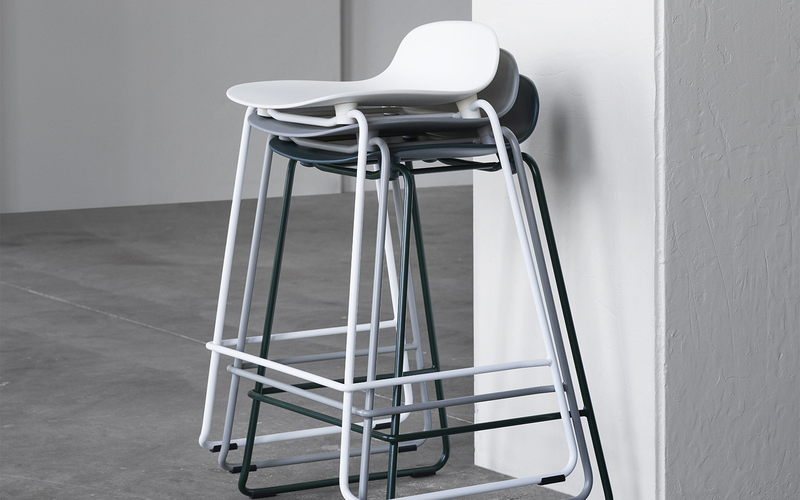 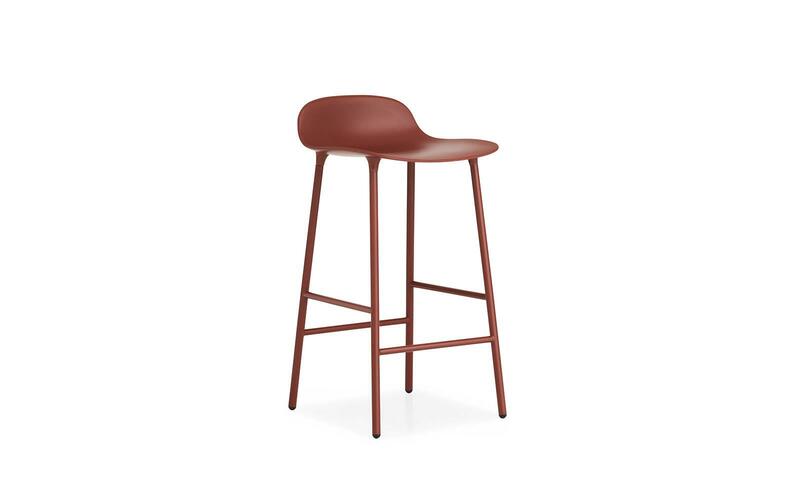 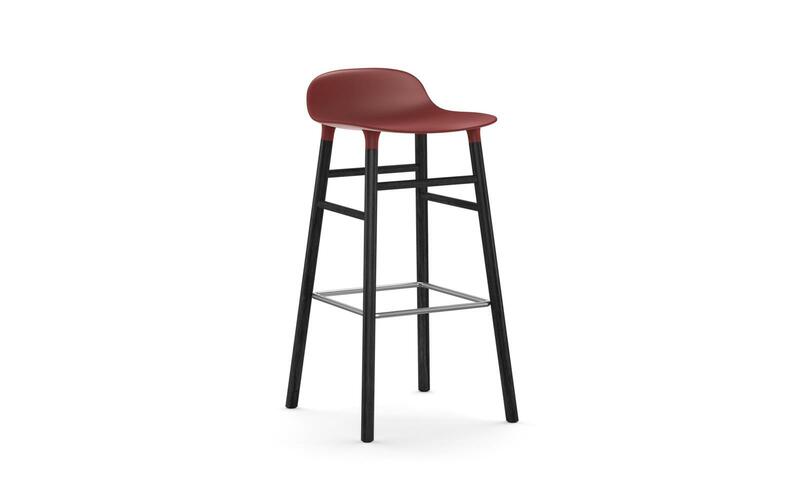 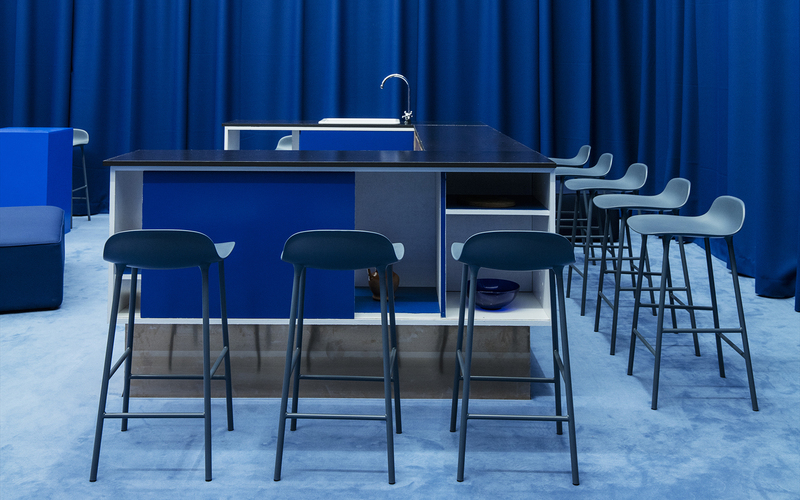 The plastic seat and wood or steel legs meet elegantly, accentuating the high quality craftsmanship and the simplicity of the Scandinavian furniture design.